It took all of six quarters of playoff basketball for the Golden State Warriors to become bored with themselves. 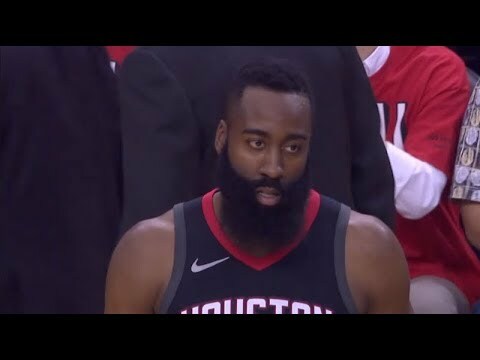 Game 1 needed just three and a half quarters to reach a boiling point. 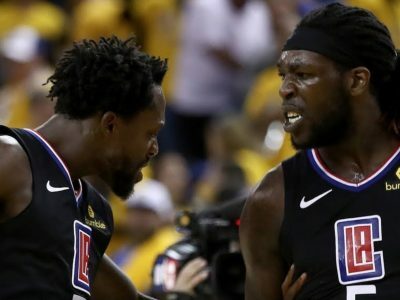 The mantra all season for the Warriors has been just get to the postseason, and now that moment is finally here. 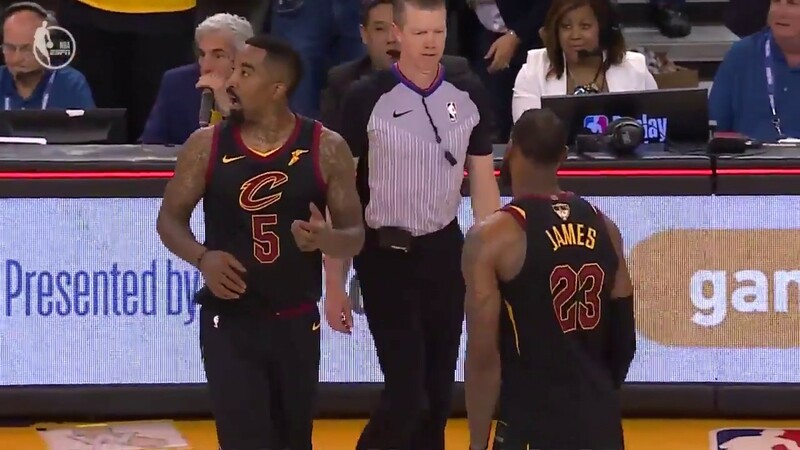 This Warriors may be one of the greatest teams ever assembled, torturing teams with having to watch their inevitable deaths. Kevin Durant mistakenly said that they’d be ready for Tuesday’s Game 7 during Game 6’s press conference. 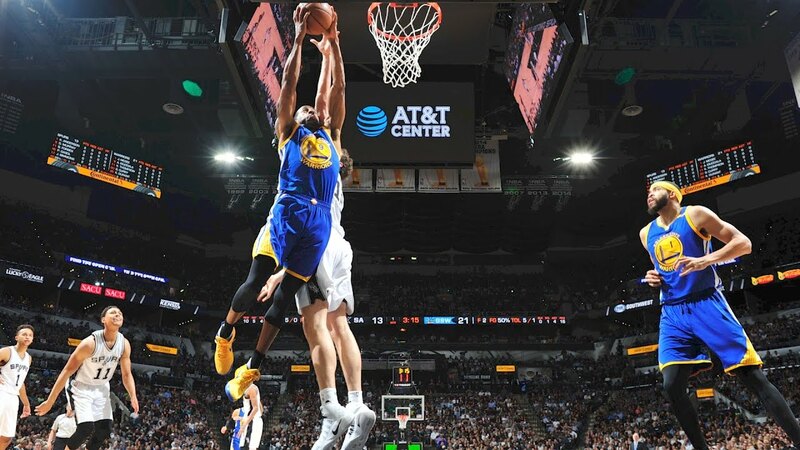 There were heavy looks all over the AT&T Center after the Warriors picked apart the Spurs on their home court 110-97. 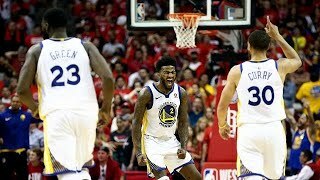 An electric sea of gold and blue, "Roaracle" breathed life into the Warriors, who mirrored that energy with their defensive effort. 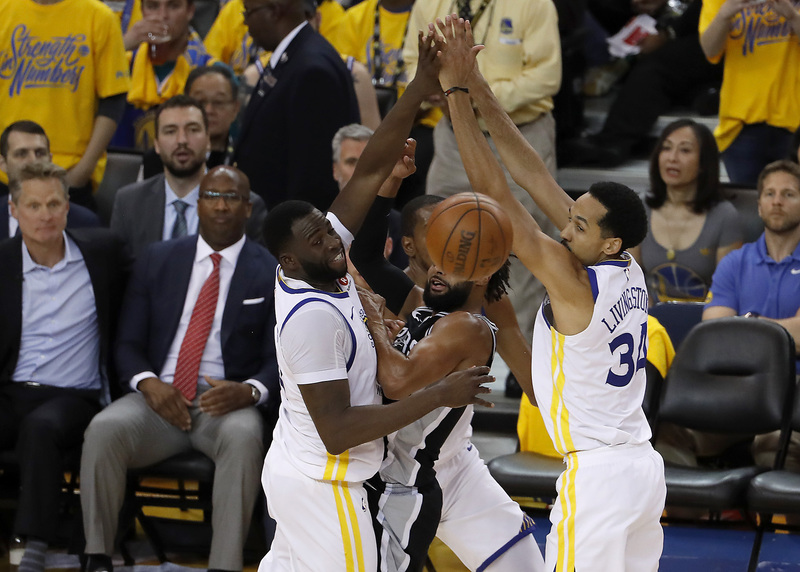 The Warriors start their NBA title defense Saturday, and just like in 2016 they begin that defense against the Spurs. After a trying few weeks, the Warriors finally welcome back two of their four absent All Stars to the starting lineup Thursday night. Warriors head coach Steve Kerr dropped a bomb at Sunday’s pregame press conference regarding his injured two-time MVP. 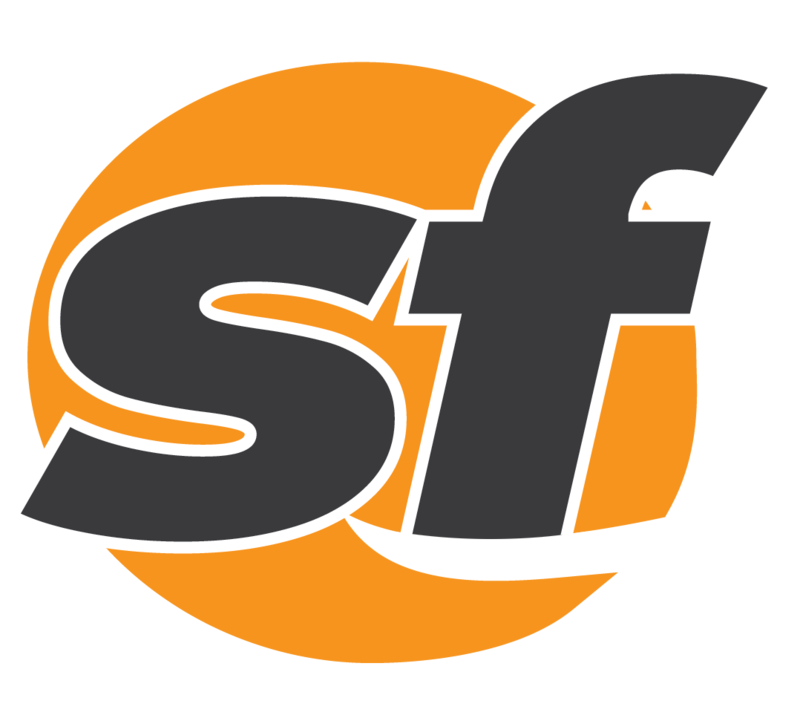 Golden State continued to dominate the Western Conference, sweeping to their third-straight NBA Finals appearance. 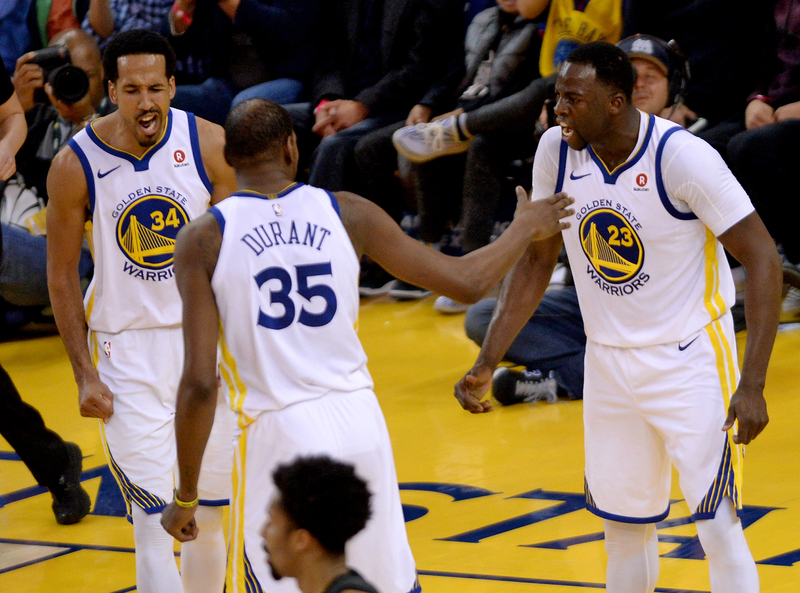 The Golden State Warriors announced Tuesday that single-game tickets for the team's first-round playoff games will go on sale later this week. The Warriors came through in the clutch to force a Game 7 of the Western Conference Finals. Thunder point guard Russell Westbrook had a pointed response to a question about Stephen Curry's defensive capability. 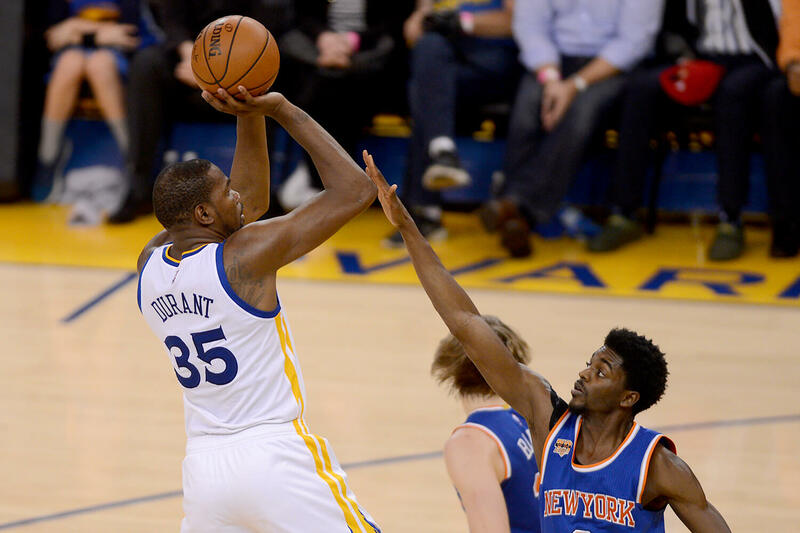 Golden State dug deep to down the Oklahoma City Thunder 120-111 Thursday, gaining steam as they head to the Midwest. Golden State was walloped by the Thunder 133-105, trailing by as much as 40 points Sunday evening. 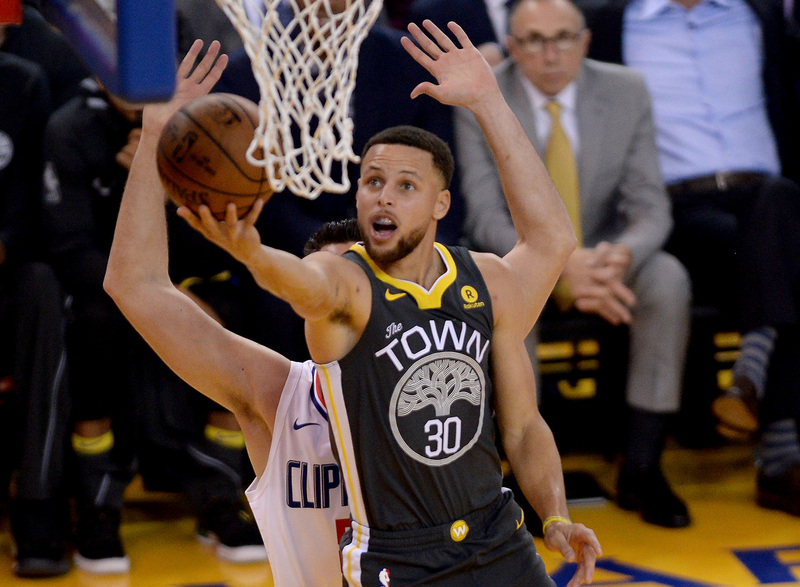 Stephen Curry had a 90-second stretch for the decades Wednesday evening, pushing the Warriors over the Thunder in Game 2. 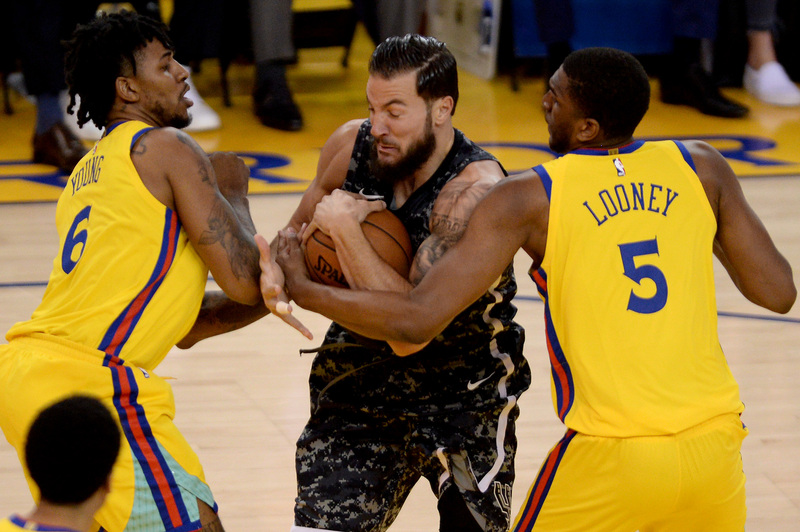 The Warriors seemed to have Game 1 in the bag before the game flipped into a 108-102 loss. 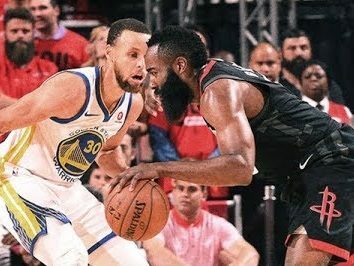 Golden State's series-winning victory against the Blazers definitely wasn't pretty. .
Curry entered the day as "doubtful," was upgraded to "questionable," and ended the night as "unquestionable." 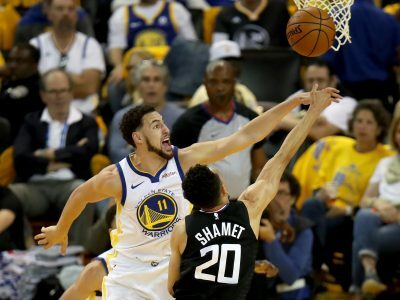 It wasn't nearly as straightforward as Game 1, but the Golden State Warriors again wound up with a double-digit victory. Klay Thompson and Draymond Green stepped up to dominate the Portland Trailblazers in Game 1. Warriors star guard Stephen Curry will be out at least two weeks with an MCL sprain. Warriors star Stephen Curry is slated for an MRI on his right knee Monday. The Warriors lost, but it was their bench that made it any sort of contest. 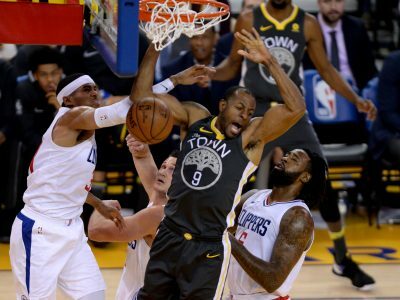 Super-sub Andre Iguodala led Golden State to a 115-106 Game 2 win Monday night over the Houston Rockets. 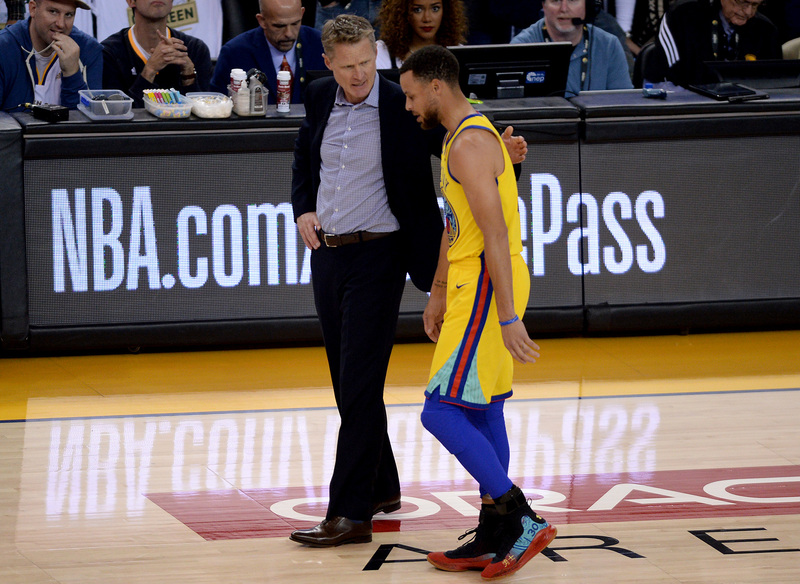 Warriors star guard Stephen Curry tweaked his ankle Saturday and is questionable for Monday's playoff tilt. Warriors coach Steve Kerr thinks that playoff preparation has been a month in the making, and a playoff atmosphere has been present. Golden State will defend their NBA crown armed with 73 wins, the league's best player, and a tsunami of momentum. Golden State will face the Houston Rockets during the first round of the 2016 NBA Playoffs.